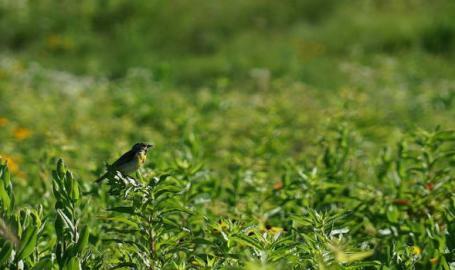 Join Friends of the Sands member Barb Lucas for a morning of birding on the prairie. The hope is to find the secretive grasshopper sparrow and the state-endangered Henslow’s sparrow. Meet at The Nature Conservancy’s office (3294 N US 41, Morocco, IN) to carpool. Please RSVP for this event. Contact Barb (blucas1123@gmail.com) for more information or to RSVP.